Do you need a customized corporate relocation solution? 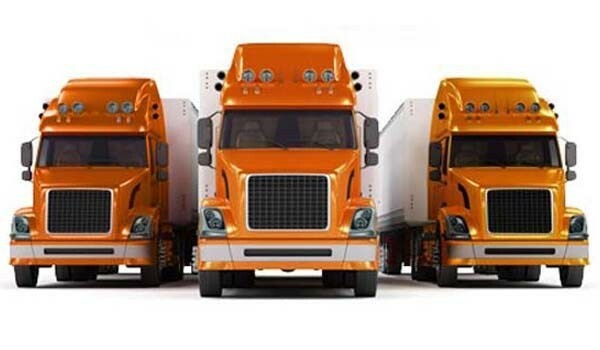 Behrens Moving Company provides dedicated employee relocation services for businesses of all sizes, all over the world. Wherever you need to transfer your employees, Behrens has the capabilities to get them to their new location seamlessly. Furthermore, we make the move process efficient so that your employees are settled faster and ready to get back to work. We can relocate one executive and their family or an entire staff of 300 with our turnkey employee relocation solutions. Behrens Moving Company performs corporate relocations as part of or independent of your office move. We can work with your existing employee relocation policy or help you to devise a new one based on your business’ unique needs. We will customize the services to meet the needs of your company and relocating employees for a comprehensive, cost-effective solution. Each move will be assigned a personal move coordinator who will act as the single source contact throughout the move so you have someone there for you 24/7. Our comprehensive corporate relocation services ensure we can handle any size move, anywhere throughout Wisconsin, North America or the globe. We offer a full menu of household moving services including packing, crating, unpacking and debris removal, storage options, third party services, online shipment tracking, valuation protection options, piano moving, car shipping and more. Contact us today for more information about employee relocation, or fill out our quick quote form to request your free moving estimate right now.